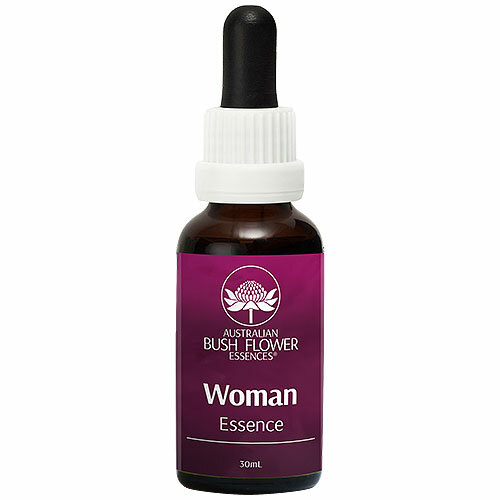 The Woman Essence Drops may help to support any emotional imbalances during menstruation and menopause. A blend of 10 different florals, these essence drops may help you to keep calm. 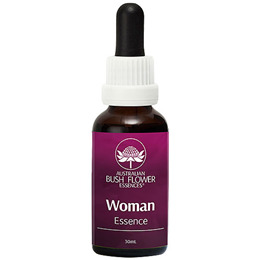 Below are reviews of Australian Bush Flowers - Woman Drops - 30ml by bodykind customers. If you have tried this product we'd love to hear what you think so please leave a review.